In Minnesota and other States, children are very curious. Young children often lack good common sense and safety awareness. This is especially true when it comes to putting objects and items in their mouths. 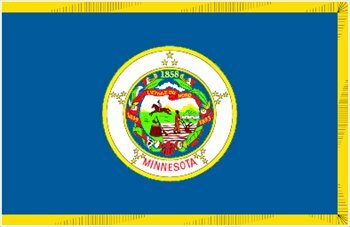 In Minneapolis, Minnesota, a 13 month old baby was found sucking on a crack. Fortunately, the crack was wrapped in plastic at the time. It is not certain how the crack got into the day care center. In the typical day care center, there are various ways in which drugs or dangerous items make their way into the day care center. A child may have brought it in from home. A parent or other adult could have hidden or stored the item in the child’s clothing or backpack. A child may have found the item on a playground, parking lot or field trip. It was reported that the child did not suffer any serious personal injuries from this incident. This story shows the importance of ongoing and diligent maintenance and inspection of day care centers by the owners and employees. It also shows the importance to parents and other adults of keeping dangerous items out of the hands and mouths of children. You can read more about this story at Minneapolis Day Care Center – Child Found Sucking On Crack.